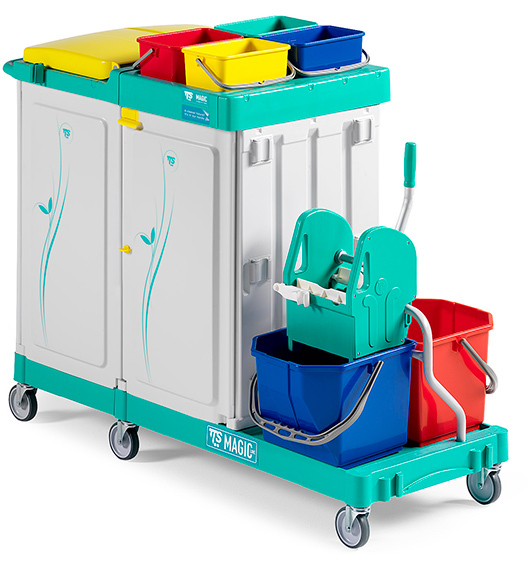 We are one of the best janitorial products suppliers in Qatar dealing with TTS, Italy. 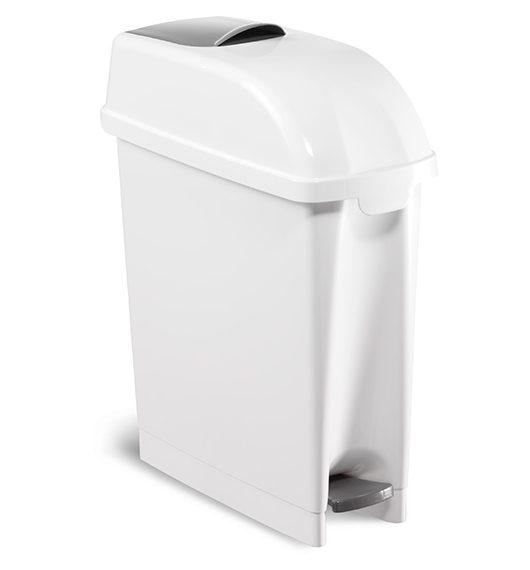 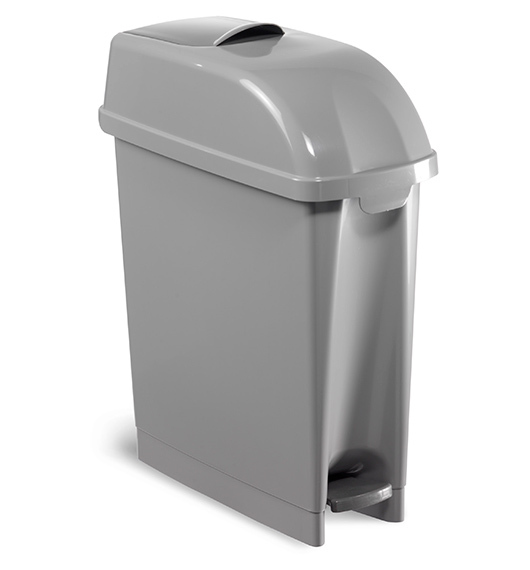 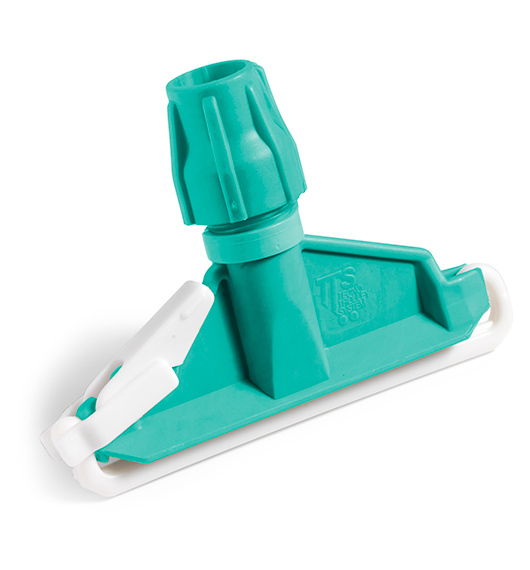 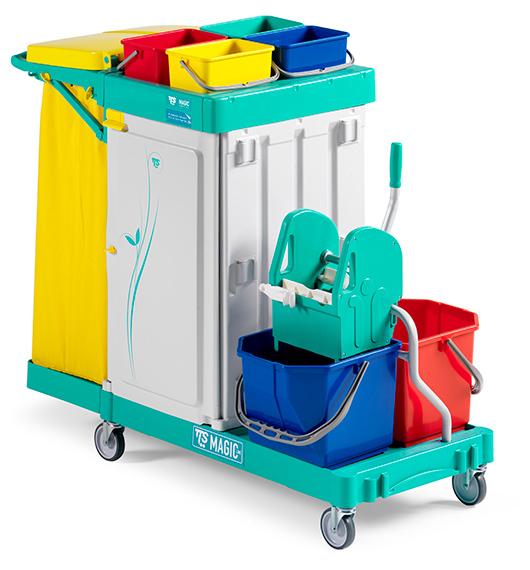 We import and supply a wide number of TTS products which are very essential for everyday sanitation. 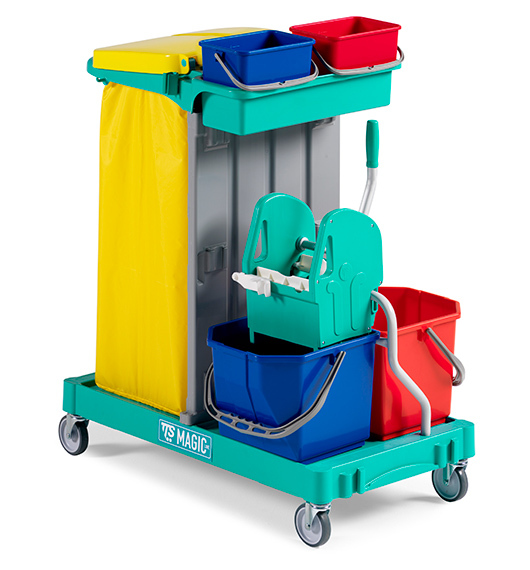 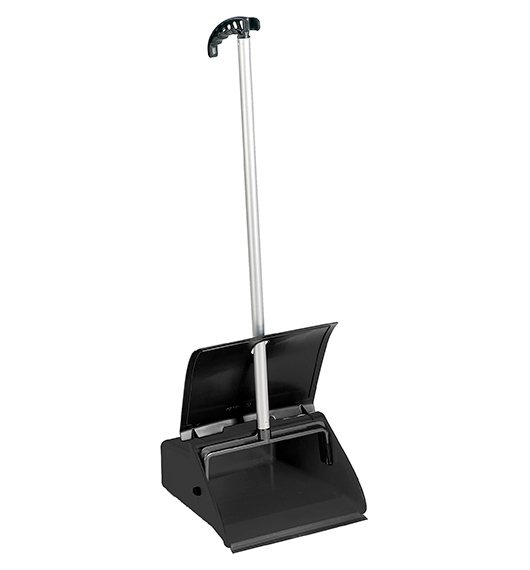 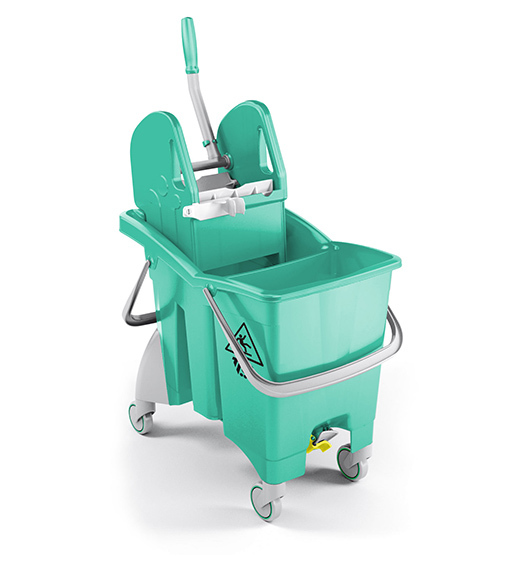 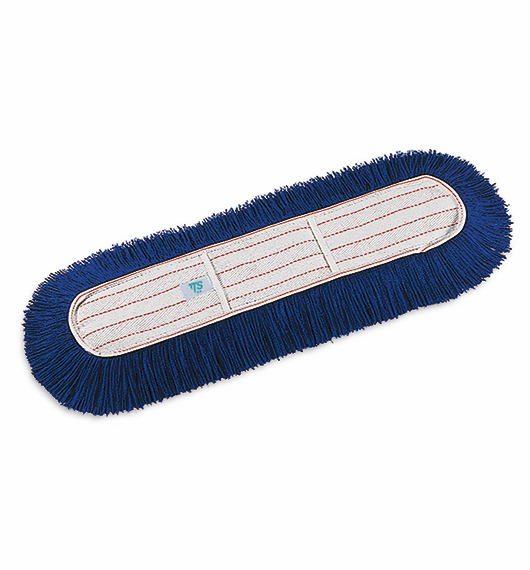 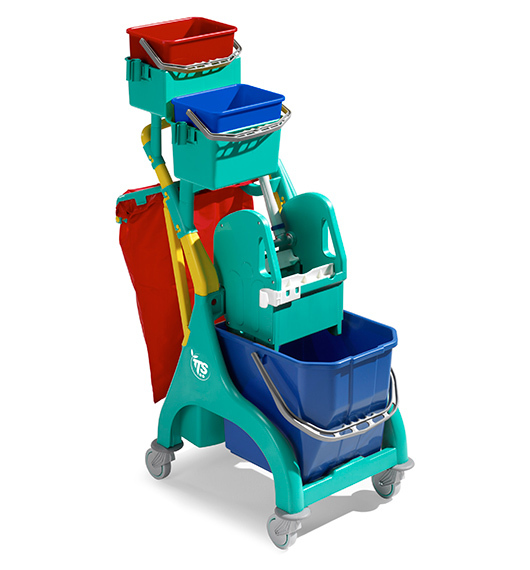 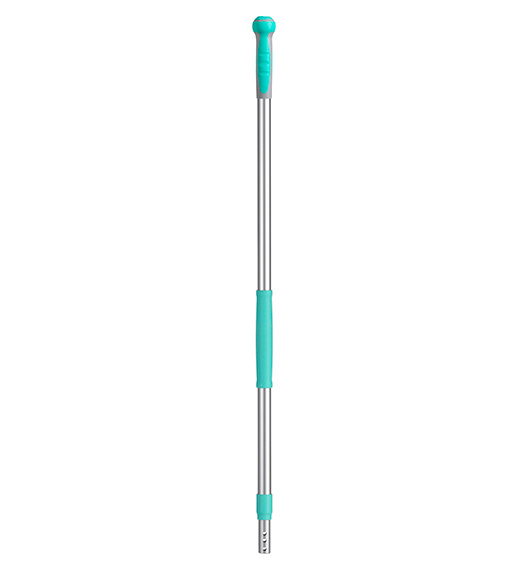 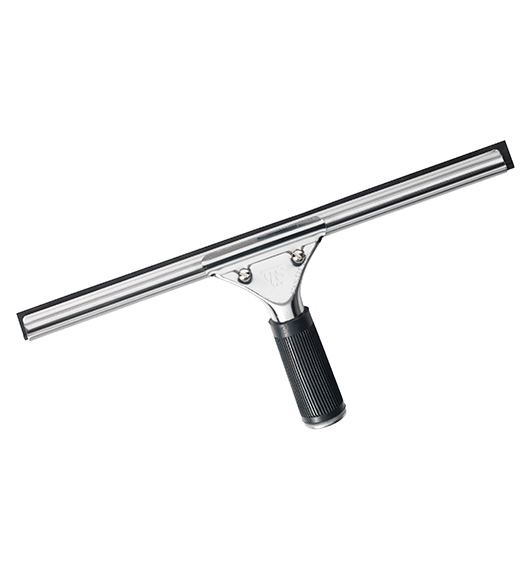 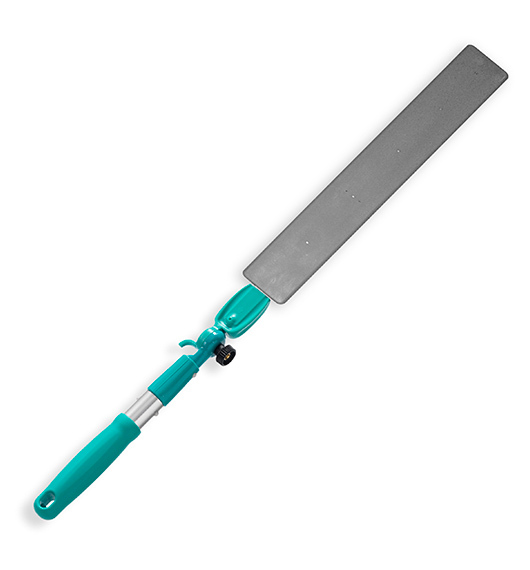 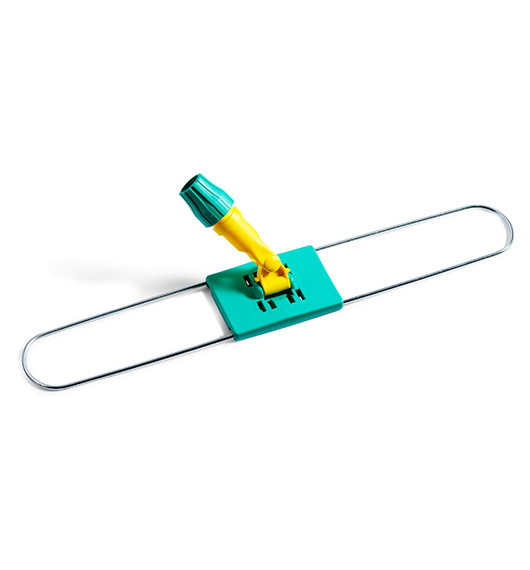 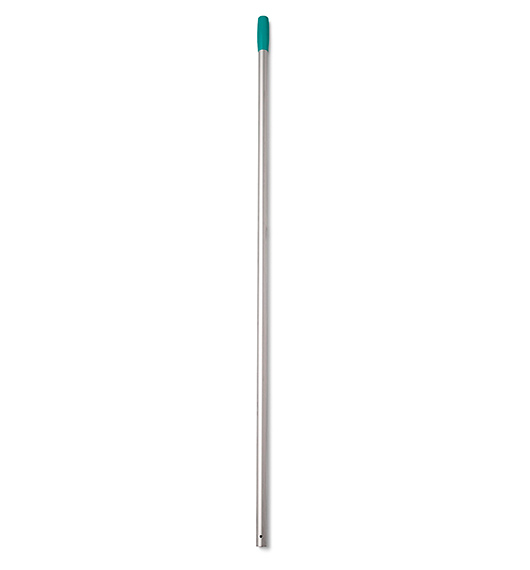 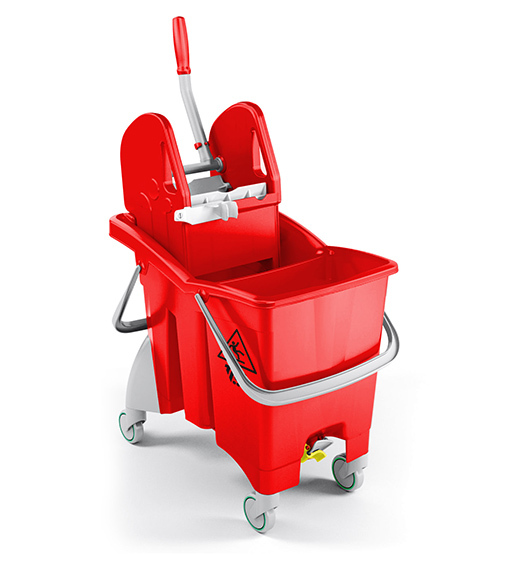 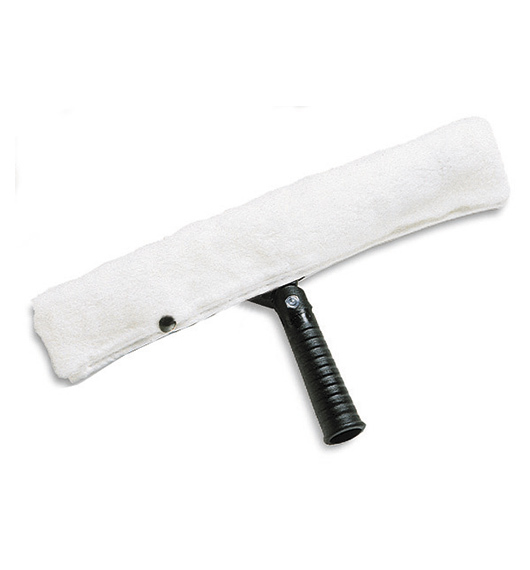 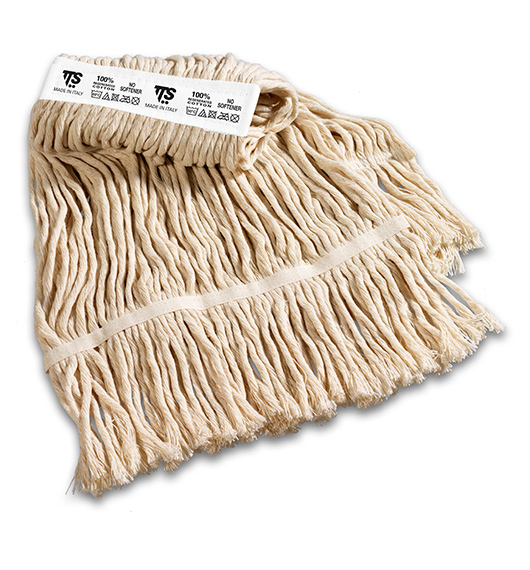 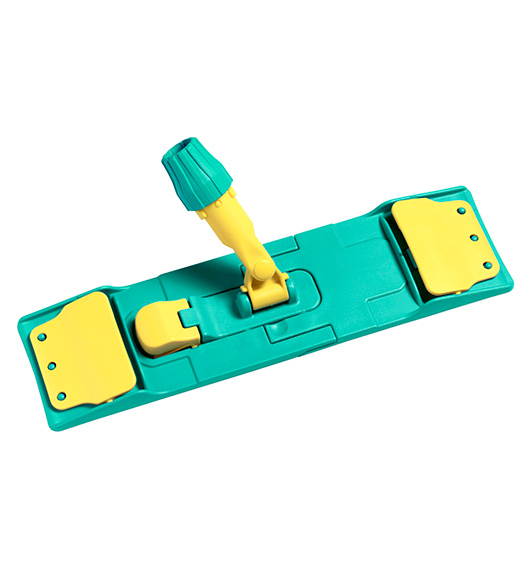 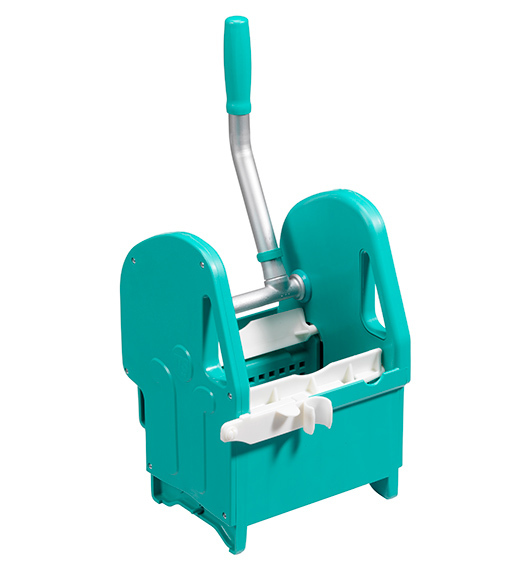 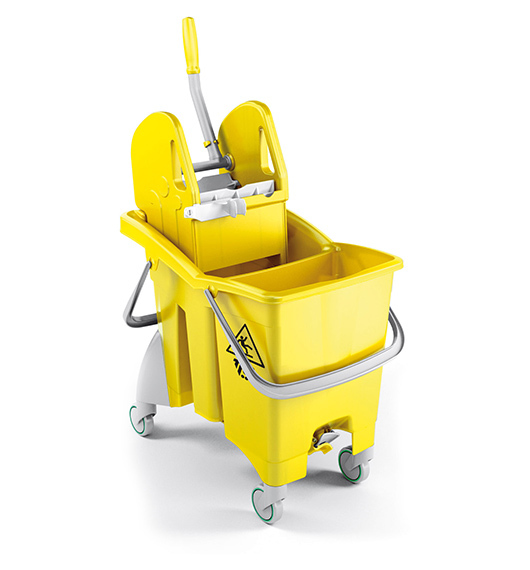 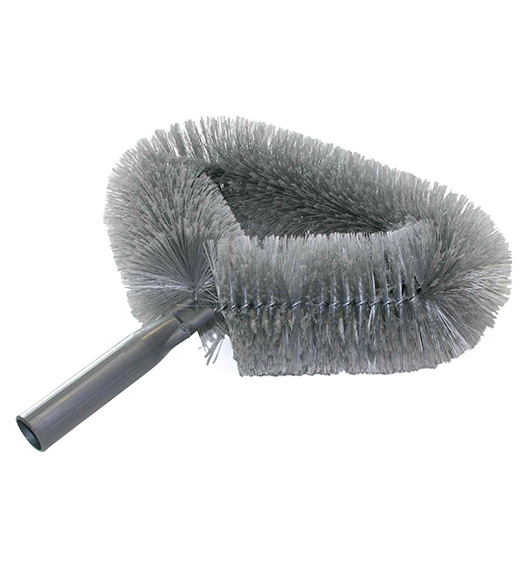 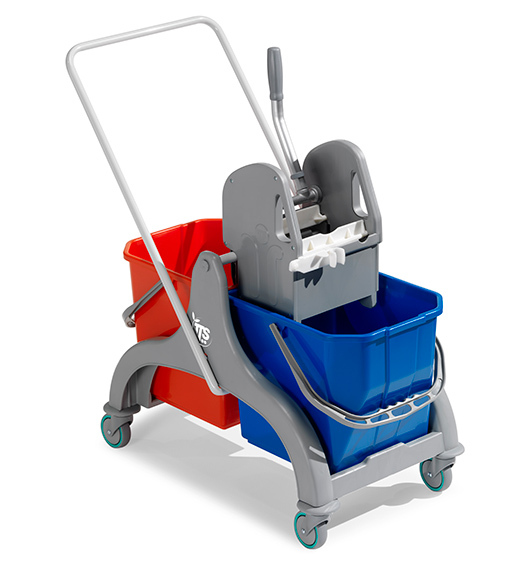 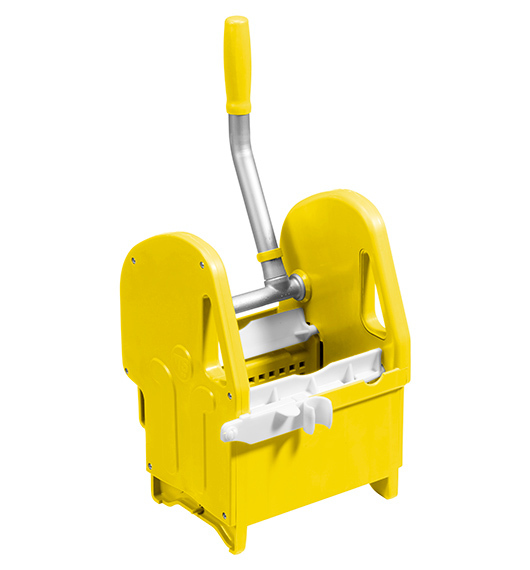 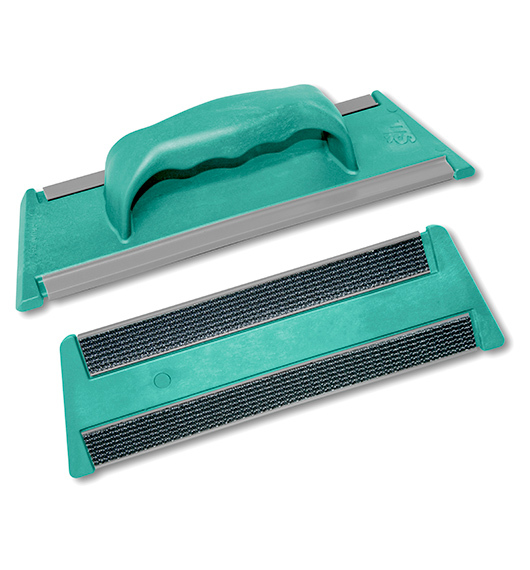 Our TTS product range includes mops, brushes, dust pan, bins, trolleys, mop clips and wringers. 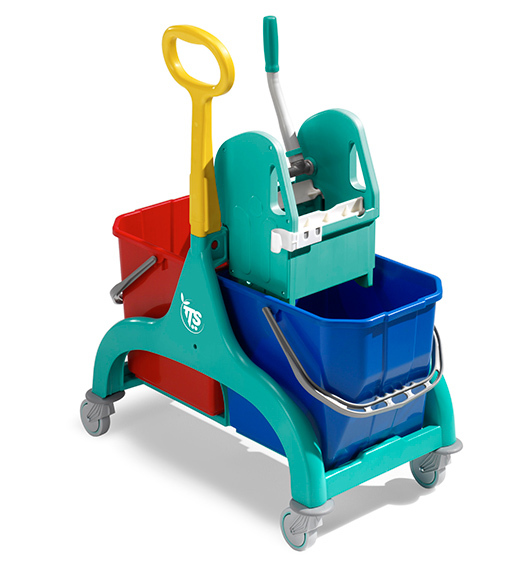 They find great utility in both domestic as well as other enterprises across various portfolios. 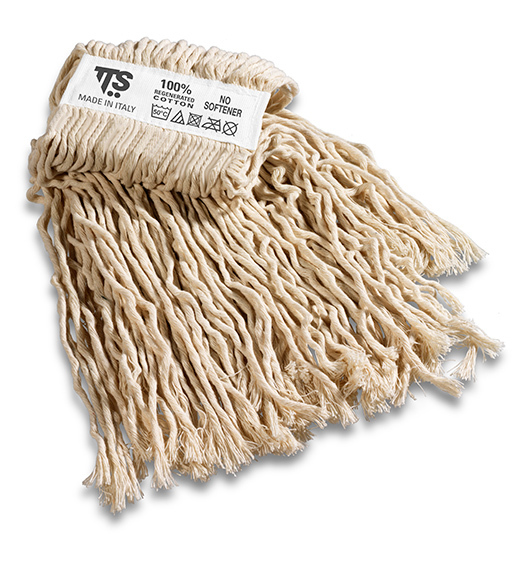 TTS products are much-admired for their flawless finish and durability and have conquered a major portion of Middle Eastern market. 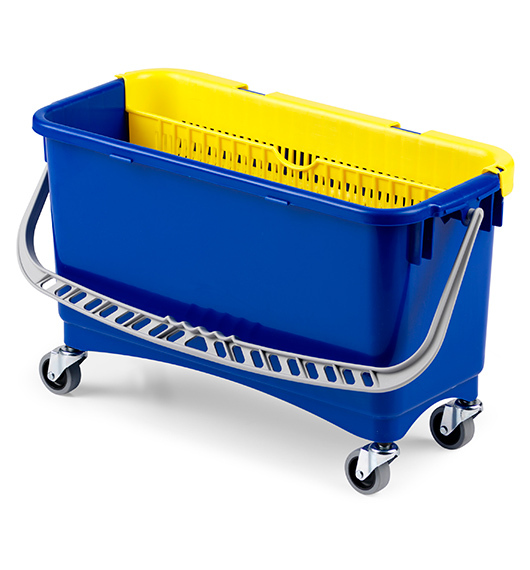 All of the TTS products are of superior quality as they are manufactured using high grade raw materials meeting International Standards. 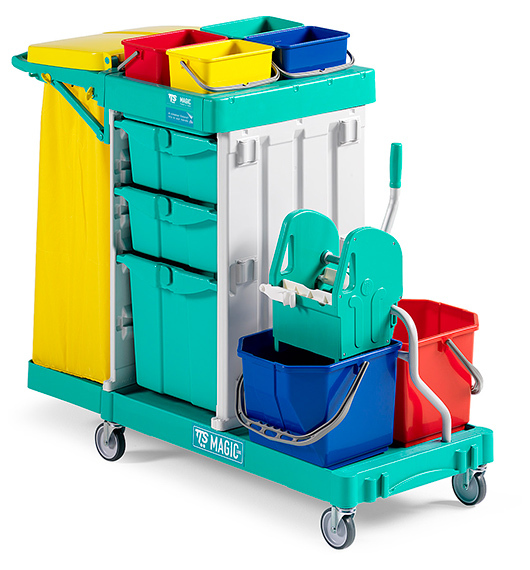 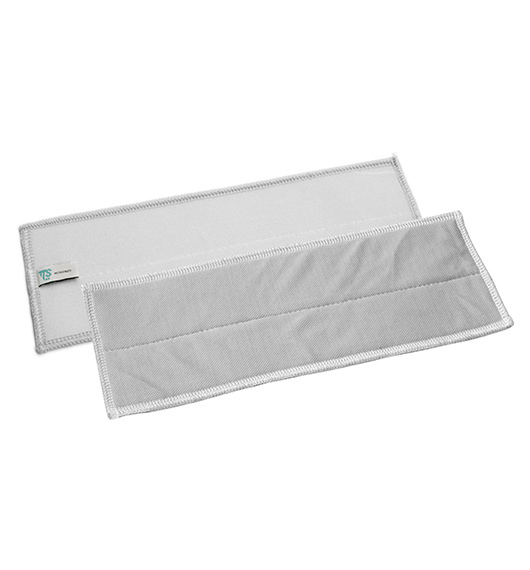 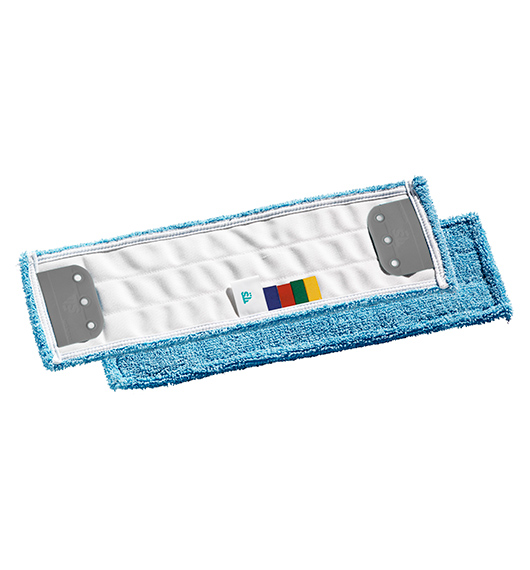 At HI-CARE, we pride ourselves in providing good quality TTS products at discounted prices to fulfill our customer’s cleaning requirements as possible. With our expertise and dedication in this industry, we take every stride to supply best janitorial products to enhance your hygiene level.